Helmets are far less annoying then head trauma and flight for life bills. IMHO. 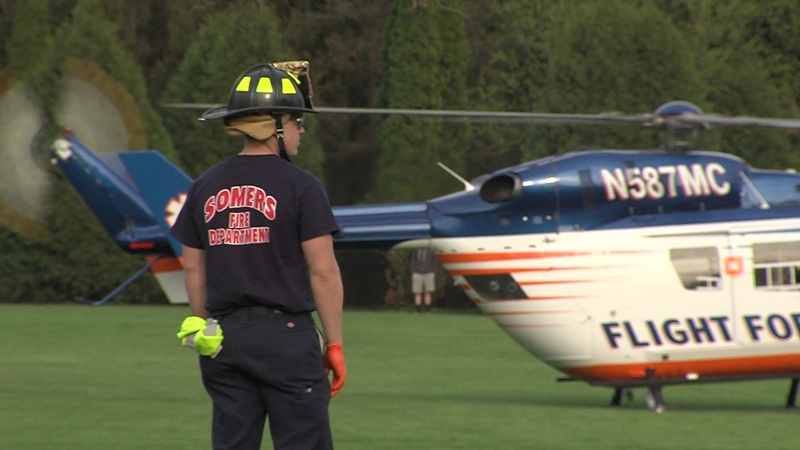 A woman suffered serious injuries after a skateboarding accident at Petrifying Springs.